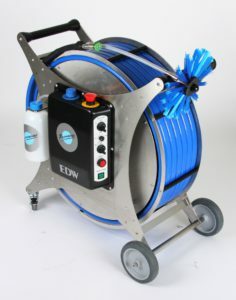 EDW, Electric Duct Washer is an electric brushing device with integrated washing functions. 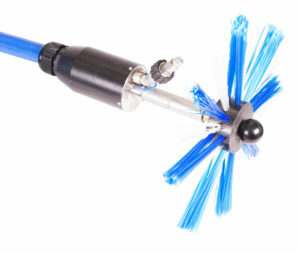 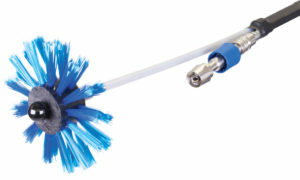 Ideal for cleaning greased ducts in small- to medium sized industrial kitchens. 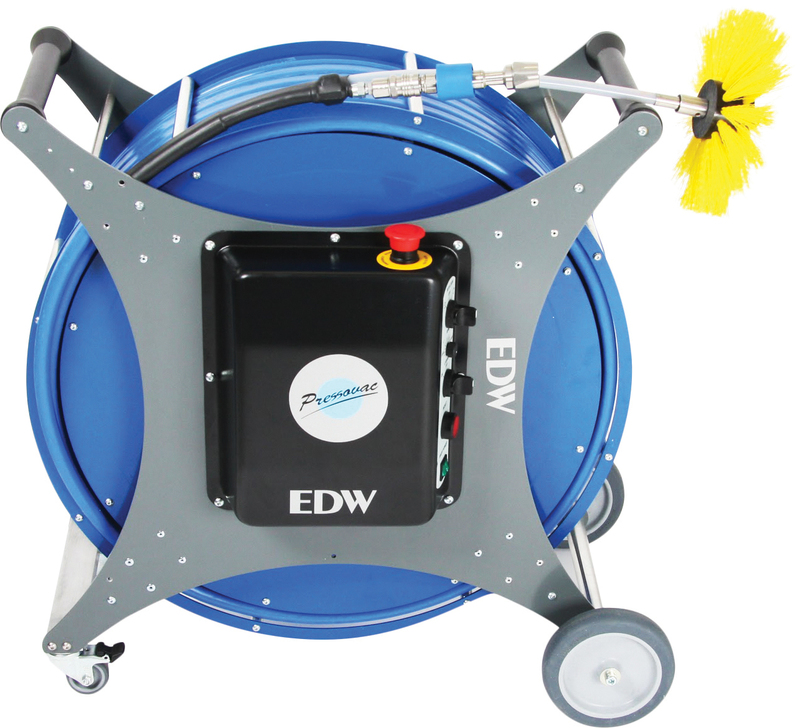 Due to it’s compact size and powerful electric motor, EDW can be operated in areas with very limited space for cleaning equipment, where the use of compressed air is not possible. 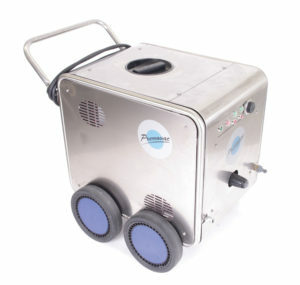 EDW can be used also for ventilation duct cleaning. 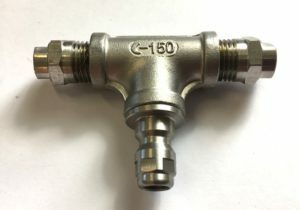 Accessories included in all devices: Set of spraying / Rinsing nozzles (3 pcs),Wireless remote controls, Toolbox with required tools and accessories. 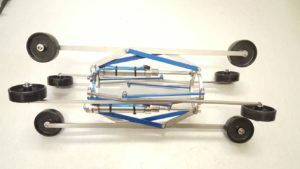 PDW, Pneumatic DuctWasher is a pneumatic brushing device with integrated high-pressure washing functions. 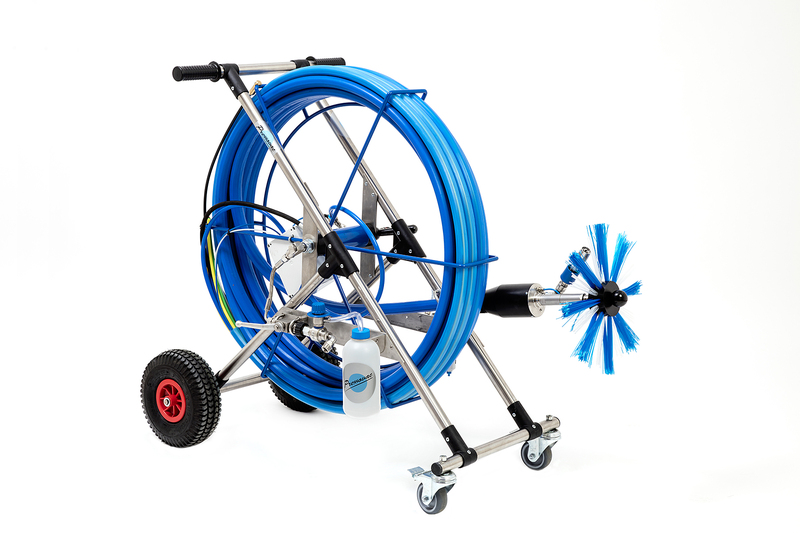 Due to it’s powerful pneumatic motor and stainless steel frame, PDW is ideal for cleaning greased round- adn rectangular ducts in medium and large sized industrial kitchens. 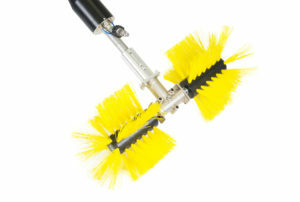 PDW can be also used for brushing air ducts. 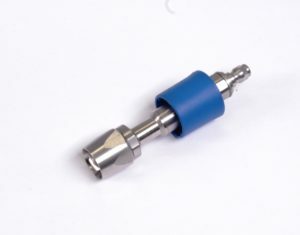 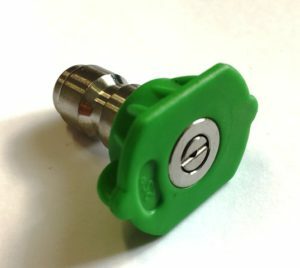 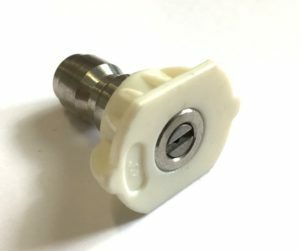 Accessories included in all devices: Set of spraying / Rinsing nozzles (3 pcs), filter/regulator unit with automatic motor lubricator, Toolbox with required tools and accessories.